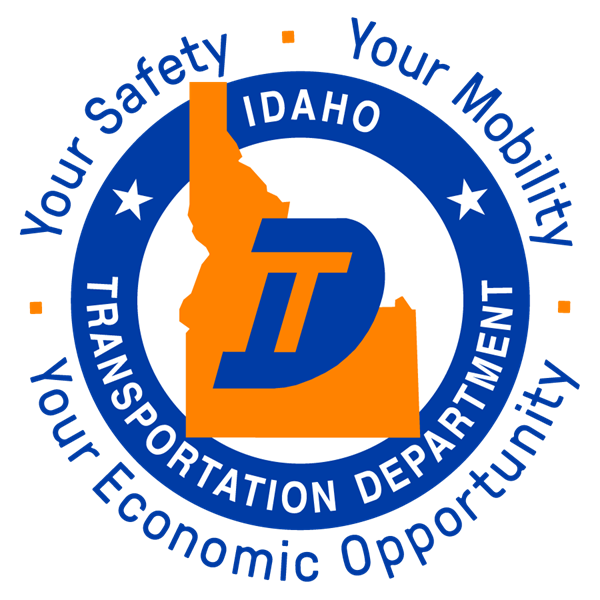 This is a FREE National Highway Institute Class (NHI) being offered by the Idaho Transportation Department to our partners. Class size is limited to 2 staff people per agency please (there is only a total of 20 spots available for consultants at this class), so register early! 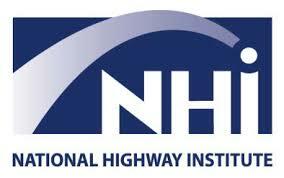 This intense 2-day course provides participants with key knowledge of freeway systems and interchange types, FHWA policy on justification for interchange access approval, and applications of technical knowledge and policy understanding to interchange project decisions. Topics covered in this course include service and system interchange types, interchange justification process, interchange study and selection process, fundamentals of freeway system operations and planning, urban freeway diagnosis, geometric design considerations, and technical and documentation procedures. At the conclusion of the course, each attendee will receive an NHI certificate of training and 16 hours can be used towards PE credits. Developing alternatives for a service interchange on new location: • Participants divide into groups for a problem involving developing design alternatives of a new interchange. 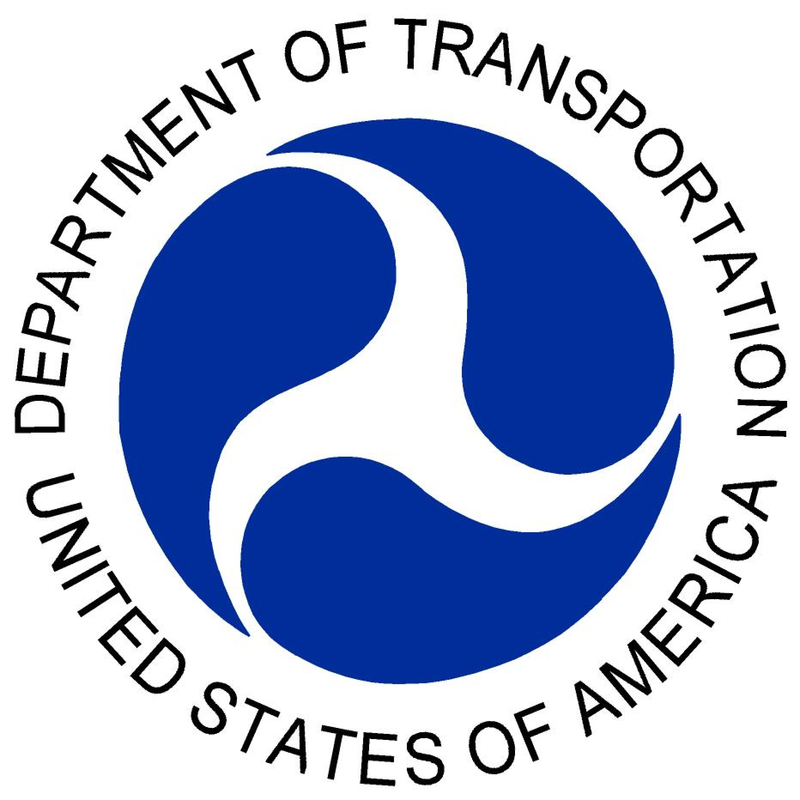 • An overview of a suggested process for an Interstate access request study is provided with guidance for making appropriate choices in the initial project stages. Mark has advanced the use of innovative and flexible design practices on a national level and within FHWA's design discipline. He promotes technical capacity building activities related to highway design and safety.